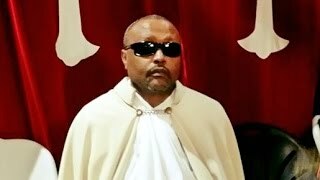 Deacon Mehreteab Assefa talks about on Ethiopia Unity. D/r Kesis Zebene lema emotional teaching about the current situation. D/r Kesis Zebene lema emotional teaching about the current situation. 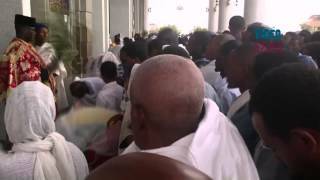 "ኢትዮጵያዊነት ታስሯል" ዶ/ር ቀሲስ ዘበነ ለማ"
Orthodox Christian Ethiopians pray during Good Friday service at Church Holy Trinity ahead of Easter in Addis Ababa, Ethiopia . Good Friday is a Christian religious holiday commemorating the crucifixion of Jesus Christ and his death at Calvary. 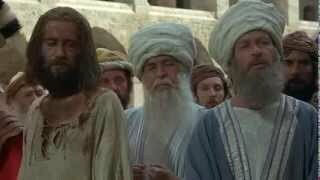 The Story of the Life and Times of Jesus Christ (Son of God). According to the Gospel of Luke. (Ethiopia, Kenya, Somalia) Oromo Borana-Arsi-Guji / Afan Oromo Language. God Bless You All. 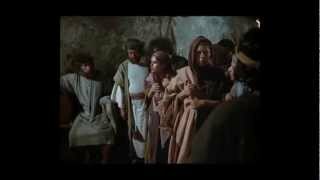 The Story of the Life and Times of Jesus Christ (Son of God). According to the Gospel of Luke. 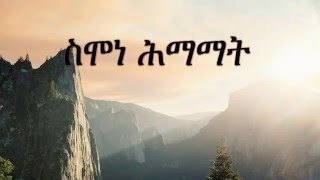 (Ethiopia, Eritrea, Israel, Djibouti) Tigrigna / Tigrinya / Tigray Language. God Bless You All. The Story of the Life and Times of Jesus Christ (Son of God). According to the Gospel of Luke. 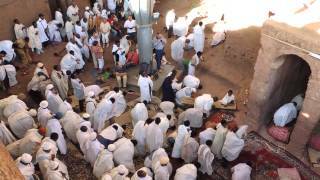 (Ethiopia) Kistane / Soddo / Soddo Gurage / North Gurage Language. God Bless You All.